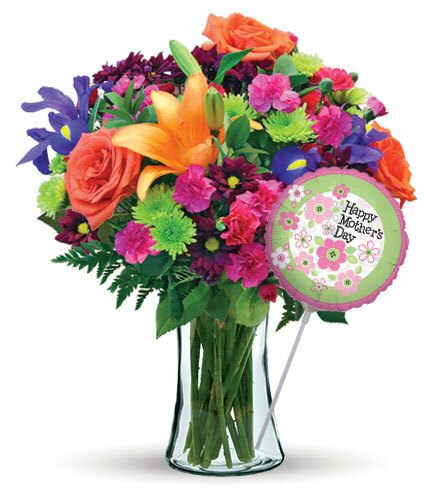 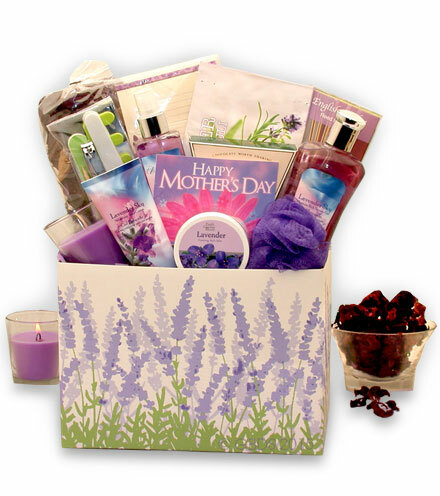 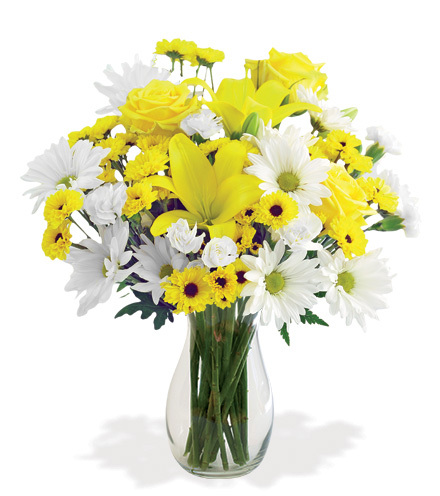 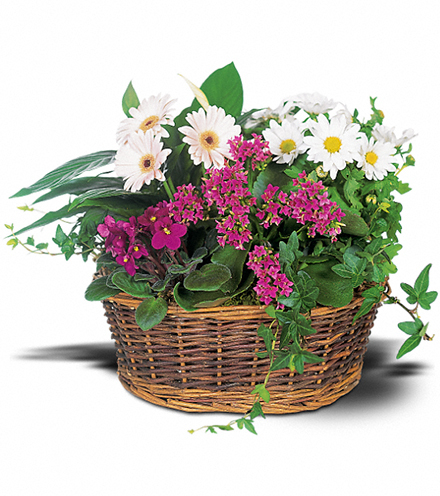 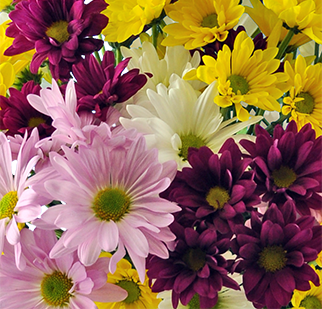 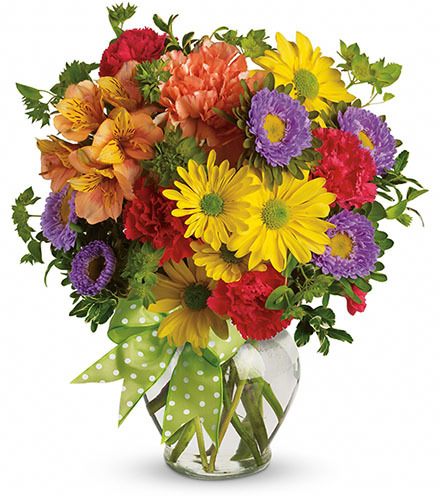 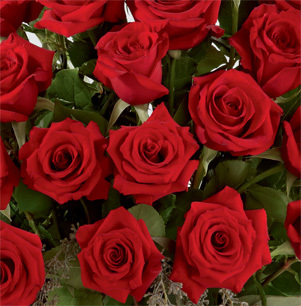 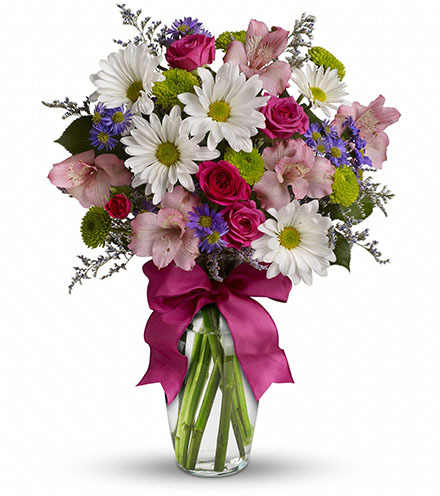 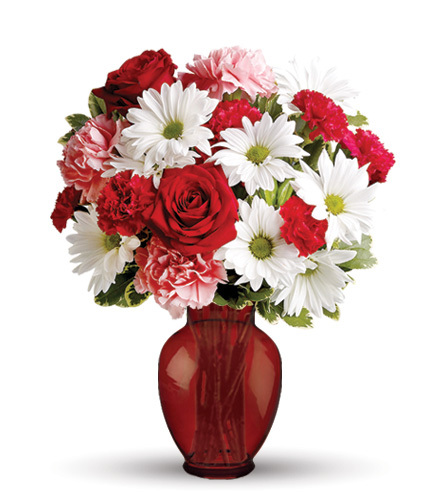 Brighten up a loved one's day or let a special someone know how you feel about them with a beautiful bouquet of flowers. 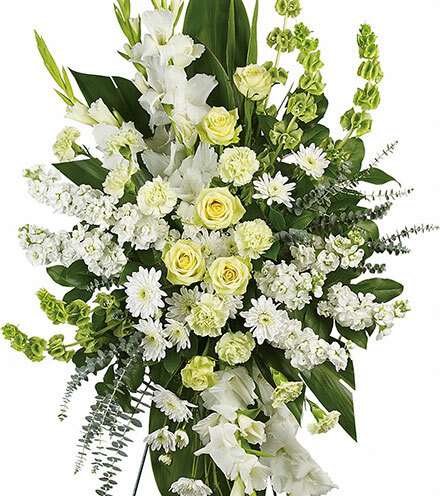 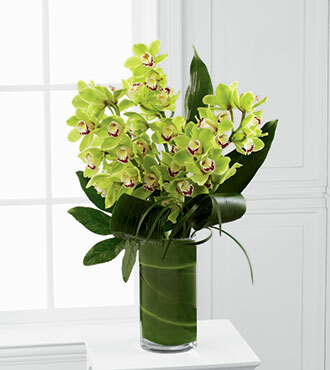 This flower arrangement is filled with sophisticated green cymbidium orchids alongside vibrant tropical greens. 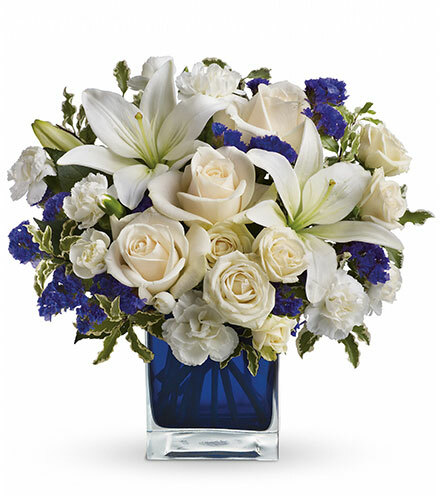 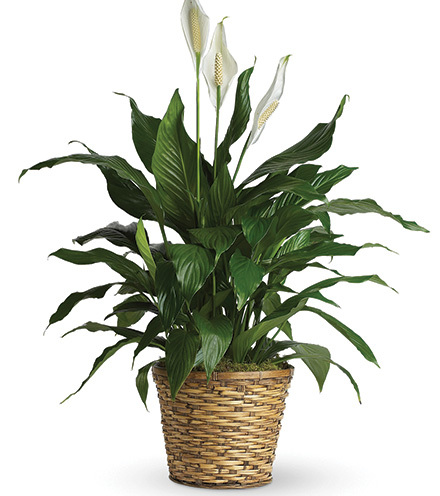 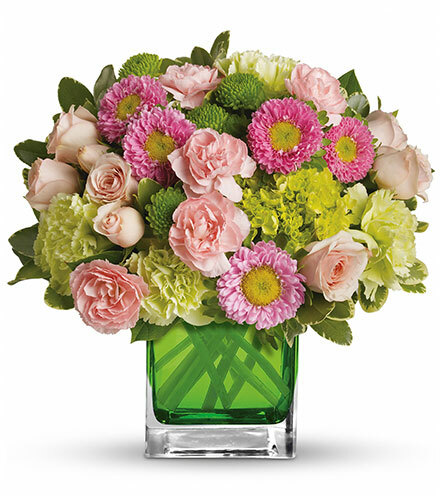 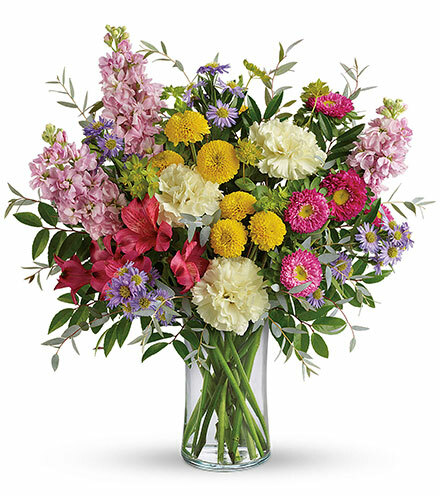 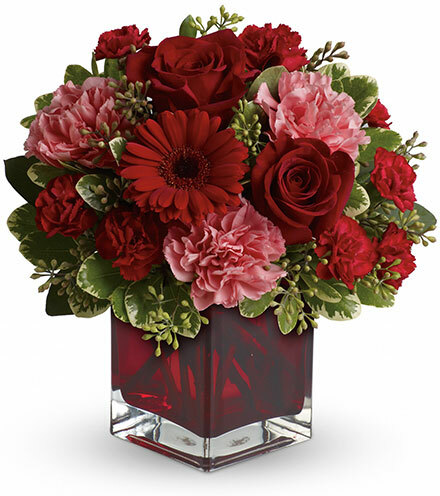 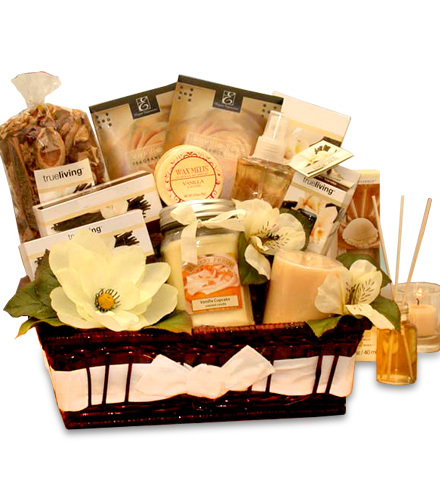 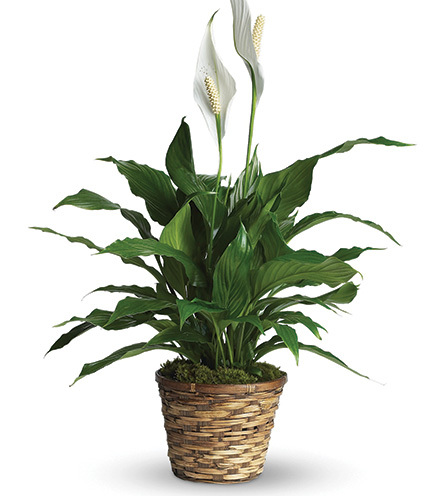 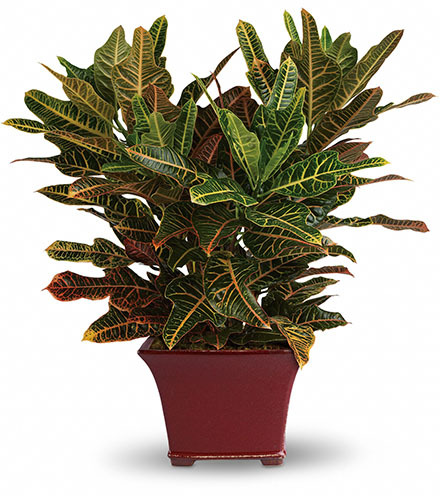 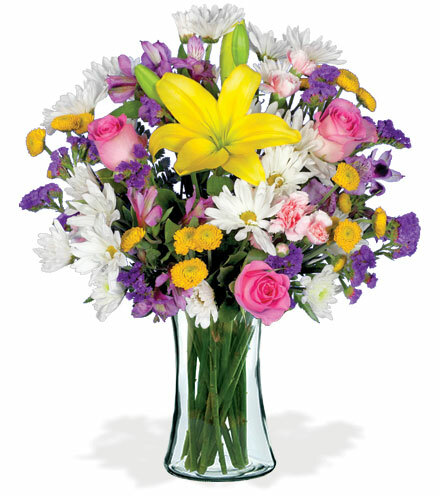 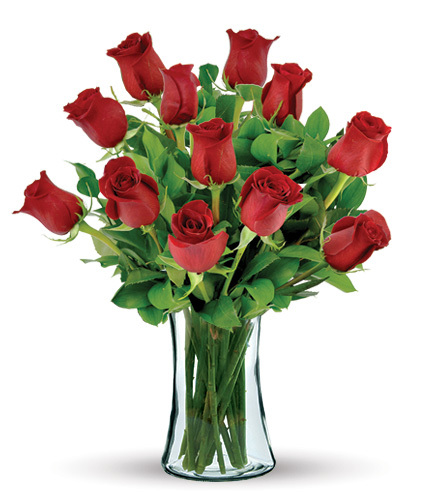 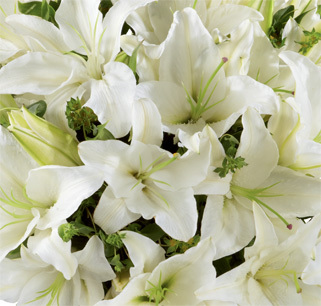 The bouquet is carefully arranged within a clear glass vase filled with ti leaves.